I made a jig yesterday for my table saw took me all day to cut one part. 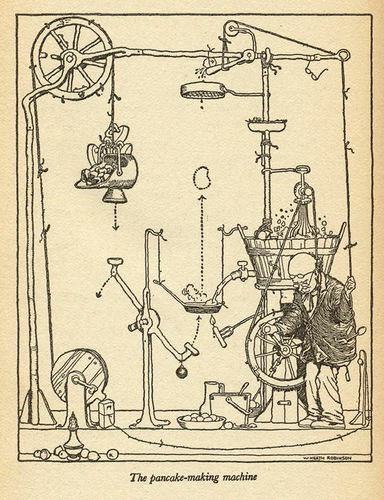 Whats the most outlandish complicated but well worth it JIG you have ever made. 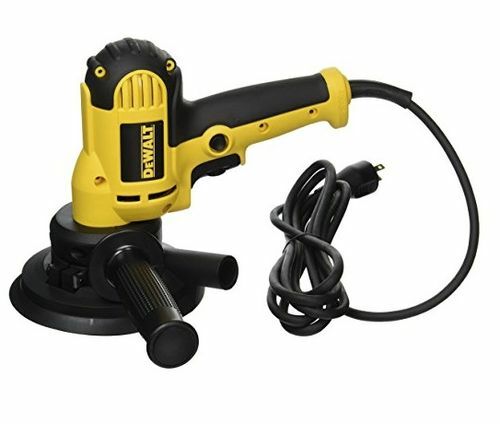 Also I plan on getting a DeWalt Sander SEE PIC.. 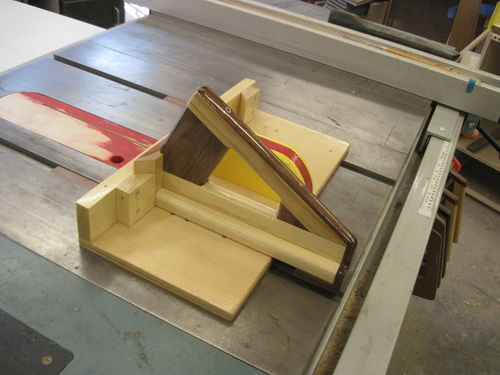 I also wish to make a bench top Holder/JIG for it so I can use it as a stationary DISC SANDER for small parts. I was thinking of using JB Weld Epoxy Putty to make a upper and lower form fitting form to attach the sander to the jig BUT of course I don’t want the putty to stick to the sander so need some kind of release agent. Can anyone think of one Homemade or store bought? I made a sanding block to match a table saw cove placing saranwrap in the cove and filling it with Bondo. Seems like you could do the same for your jig. Just wrap the sander with plastic instead of using a release agent. I used to make them years and years ago. Ended up throwing them all away and now just buy what I need as needed. Turns out, for me it was more profitable in the long run than burning hours I could be making product, and generally the manufactured ones take up less space. And all said and done, I needed a lot less of them than I originally thought. Not the most elaborate, for certain, but it was for a one off job. This is the only piece that remains. Pieces and strips of plywood glued to a hardboard base. The other piece of the jig was a sled that firmly held a 6 1/2” x 14” piece of maple. 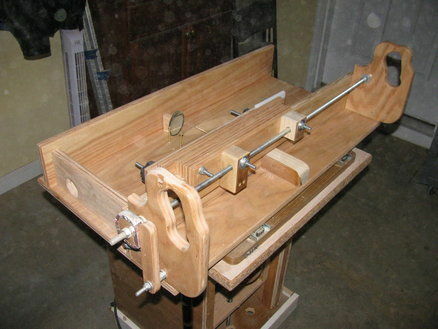 The slotted jig was screwed in place and then the slots were used with a router fitted with a straight bit and a guide bushing to cut the maple stock. Flip the work piece end for end and repeat. The top edges of the piece were given a wide gentle chamfer on the table saw and the underside was trimmed to fit an opening. 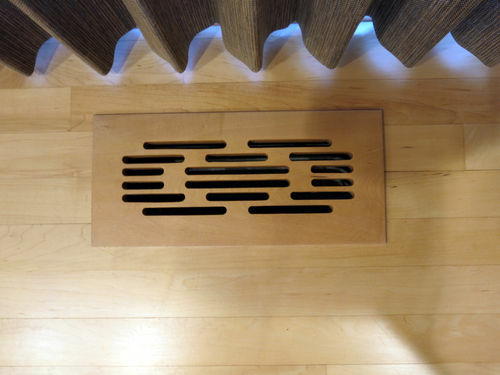 A floor heating vent cover to go with the new maple flooring we had installed. Much nicer look than the crappy metal ones I could find. I’ll probably never use the jig again, but the time to make it was worth it. 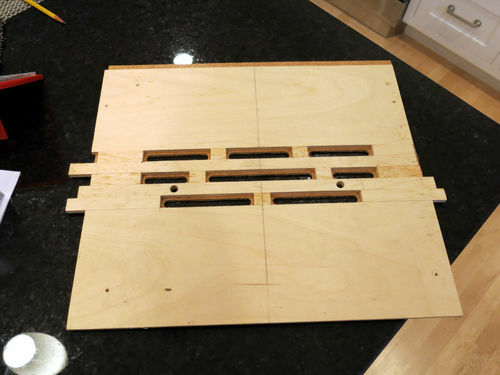 Pieces and strips of plywood glued to a hardboard base. The other piece of the jig was a sled that firmly held a 6 1/2” x 14” piece of maple. The slotted jig was screwed in place and then the slots were used with a router fitted with a straight bit and a guide bushing to cut the maple stock. Flip the work piece end for end and repeat. The top edges of the piece were given a wide gentle chamfer on the table saw and the underside was trimmed to fit an opening. A floor heating vent cover to go with the new maple flooring we had installed. Much nicer look than the crappy metal ones I could find. I ll probably never use the jig again, but the time to make it was worth it. Perhaps I should sell these now that I know how to make them. Worth a shot. Whats the worse that can happen? I had wooden vent in my last house but I just took them off as I think they restrict the airflow More than a cheap metal one. Just kidding about selling anything. Good point about the air flow issue. 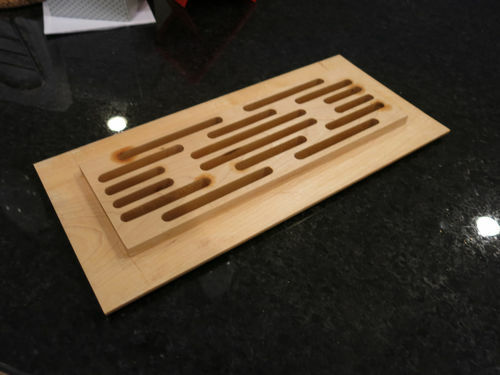 I had a metal grate that I bought on-line. The openings for the air are essentially equal in my wooden version. I do not have any damper to control the air flow, so full speed ahead is the rule here. I was concerned about the air flow as well as how strong the piece needed to be to withstand someone stepping on it. Hence the arrangement of the slots. The beefier spaces between slots are not just for looks, but were intended to help stiffen the panel. The piece of maple is 3/4” thick. I tested it out with my full weight on one foot before putting it into service and it passed the test. Been in service for about six years. I think that if I had made a series of parallel slots that ran the length of the insert it wouldn’t be nearly as strong. Pics or it didn t happen! 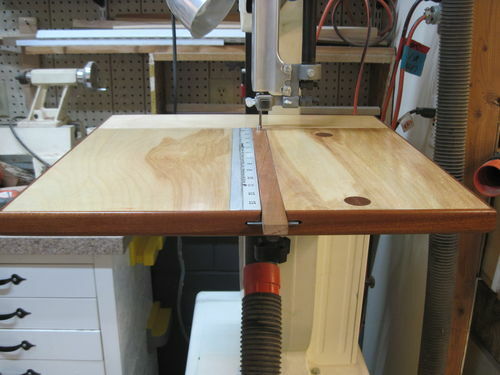 Circle cutting jig for bandsaw. Not overly complicated but more detailed than most. Box / frame set up jig, again not overly complicated but took time to design then build. 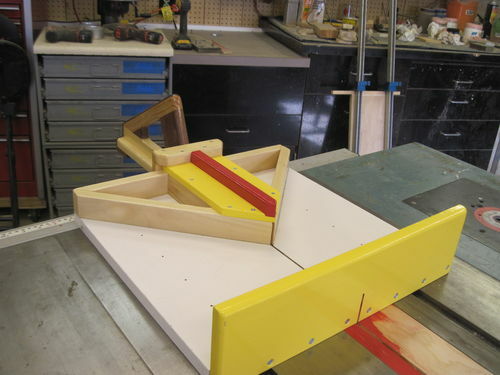 short tablesaw sled, for lefty or rightly as needed. Handle made to accommodate my wrist injury. 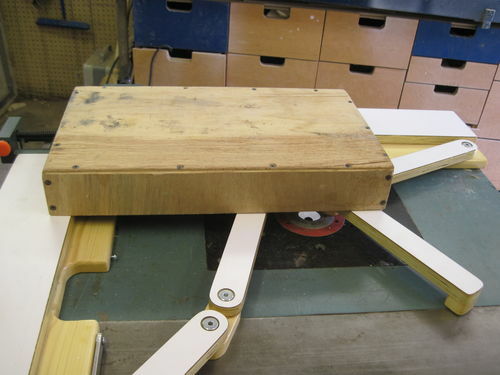 Miter jig which uses same handle as tablesaw sled.